It’s March, and that means it’s the Relief Society’s Birthday!Since some of you may be trying to decide what you’re going to do this year to celebrate, I thought I would share 15 Relief Society Birthday Celebration Ideas that you could use. I have included theme, game, and food ideas to make planning just a little bit easier.Enjoy!. Every party needs a theme. Here are a few themes that we have done or that I have seen on the internet that look like a lot of fun! A special night centered around each of the sister’s favorite things! We did this several years ago, and I think it was one of my favorites. It takes a little planning before hand, but is so worth it! Before your party you will need to pass out a questionnaire for each sister to fill out with each of their favorite things (ex. flower, color, scripture, food, vegetable, drink, cake, snack, temple, childhood memory, book, sport, etc). Use the questionnaire to plan the dinner, decorations, and activity. Have labels for each item letting everyone know whose favorite item that is. Celebrate the world-wide sisterhood with the sisters in your ward by having a Fiesta! Enjoy food from all over the world or pick a specific region that you would like to focus on. When we did this we focused on Mexico & South America because several women in our ward were from those areas. Decorate with flags from different countries, maps, and some fiesta themed décor. For a fun activity have a piñata filled with goodies that all the sisters will enjoy. In addition to candy, we had slips of paper that each sister wrote a type of service they would do and placed them inside the piñata. 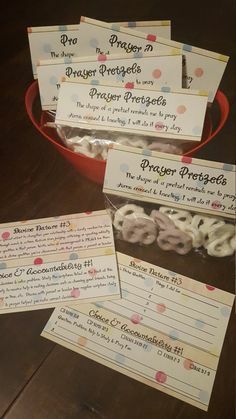 Do ‘something extraordinary’ for your Relief Society Celebration with this great service themed idea: from ‘ReMarkable Home’. I love the ideas of having the sisters write down a service that they could use, and then having the sisters look through the cards to find a service they would like to perform. Another great service idea is to have a Service Auction. Have the sisters earn points to ‘buy’ the services that are auctioned the night of the celebration. 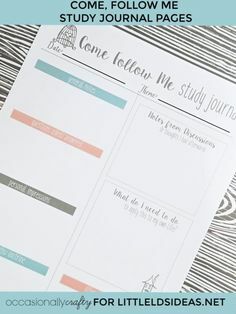 You can find some great printables to help you plan, over on SC Life as a Wife. And how cute are these auction paddles/invitations from Mish Mash Mom! They would be perfect for a Service Celebration! Who doesn’t love a party?!? 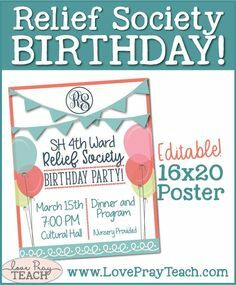 Celebrate the Relief Society by throwing an extravagant Relief Society Birthday party for the sisters in your ward. Invite the sisters to each bring a homemade or inexpensive gift for a gift exchange. Have party hats, favors, games, and of course cake! Throw an Alice in Wonderland/Mad Hatter party using these amazing printables from my friend Chrissy of Teepee Girl. Their theme for their Relief Society Birthday Celebration was “Finding Joy in the Madness.” Life can be so demanding, hectic, and difficult. It’s not always easy to see joy in everyday life. Our night was focused on how to see the good amid the crazy. You can’t have a birthday party without games. 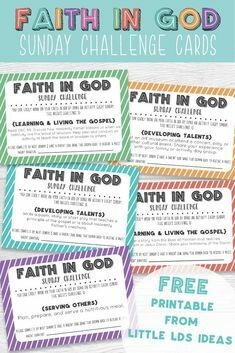 Here are a few games/activities that you could use for your Relief Society Birthday Celebration. Have the exact number of chairs as there are people and place them in a circle. Have everyone sit in a chair. The person in charge of the game will then read various “Have you ever?” statements. If you HAVE then you will move one seat to the right. The catch (and fun part) is if someone is in the seat to your right you have to sit in their lap. 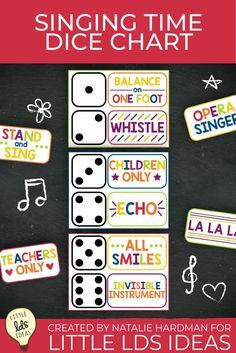 We have played this at several RS activities and it’s always a blast! This game is perfect for people who don’t really like games because you’re really just talking to the other women, getting to know them. Have the sisters get to know each other by playing this fun BINGO game. There are lots of different versions of this game, but here is one from The Idea Door! Have enough envelopes for each person and small slips of paper. Ask everyone to write something that no one knows about them on the front/back of each envelope. When everyone has written their ‘secret’ collect the envelopes. Hand everyone several small pieces of paper, and pass out the envelopes. Have everyone read the ‘secret’ on the envelope and then have them write the name of the person they think wrote the secret. Have them place the piece of paper (with the name) inside of the envelope and pass the envelope to the next person. Pass the envelopes around until everyone has had a chance to see each envelope. Read the secrets aloud and read the names that were place in each of the envelopes, then have the real person stand up. This is such a fun idea for any party. Strike a pose and don’t forget the props! We created our backdrop using $1 plastic tablecloths. 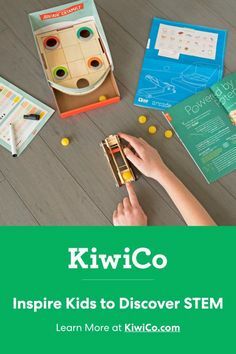 You can find some other great ideas on Pinterest (what did we do before Pinterest?). I found our props on Etsy, but you can cut out your own also. You can’t forget delicious party food! Here is a list of some great food ideas that anyone will enjoy. Have several different soups for the sisters to enjoy. Label each soup so everyone knows what soups there are, and have a big basket of rolls to enjoy with the yummy soup. Create your own salad bar! Have lettuce at the beginning of the table and then every topping imaginable! Have different salad dressing options for the sisters to choose from at the end of the table. You could even include some pasta and fruit salads as well. Bake up your potatoes in several crockpots and then include toppings for the sisters to choose from. You can’t go wrong with chicken salad on croissants, YUM! For on of our activities a wonderful sister in our ward made these chicken salad sandwiches. After eating them I begged her for the recipe. And now I’m sharing with you! I hope you liked my 15 ideas that I shared today. 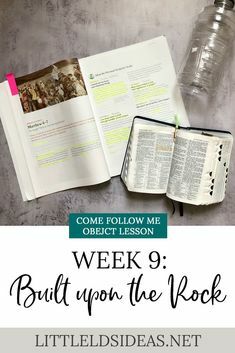 If you are looking for an invite, check out this one that I shared. Do you have a great idea? 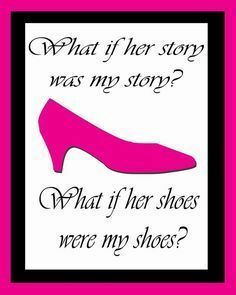 I would love to hear what you plan to do this year, so leave me a comment letting me know. Thanks for your fun ideas! We’re getting together this Sunday to discuss ideas, so this was just in time! I loved it! Hugs from Brazil! Thank you sno much for the trouble you have gone to for this blog. I live in Australia and am a member of a small branch. It is quite challenging for me to get ideas that we as a small group can do. thankyou dear……i must appreciate your work. it helps us alot especially when we run out of ideas. God bless you. You are so very welcome, Elizabeth. Thank you so much for sharing your great ideas! This is very helpful to me as a newbie to my calling as 2nd counselor of the Presidency. thank you very much for sharing your talents and ideas!